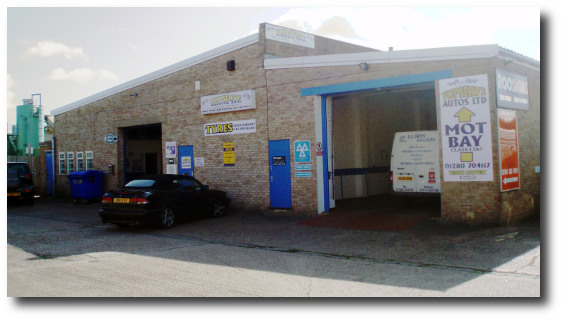 Topserve Autos Ltd is a friendly independent garage that has been servicing the motoring needs of Brackley and the surrounding area for over 12 years (est 1996). 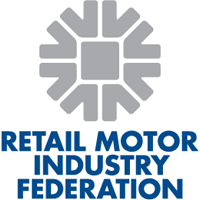 We are proud to be members of the Retail Motor Industry Federation and The Best of Brackley. We are constantly updating our facilities and tools; not only do we have the latest onboard diagnostics capabilities for all makes of cars, our class 4,5 & 7 MOT bay is now open for business! We pride ourselves in offering first rate customer service but great value for money too thanks to our competitive prices. Many of our customers not only return to us, they recommmend us to all their friends, neighbours and colleagues! We hope that the next time your vehicle is in the need of a service, MOT or just a set of new tyres you will consider Topserve Autos Ltd!